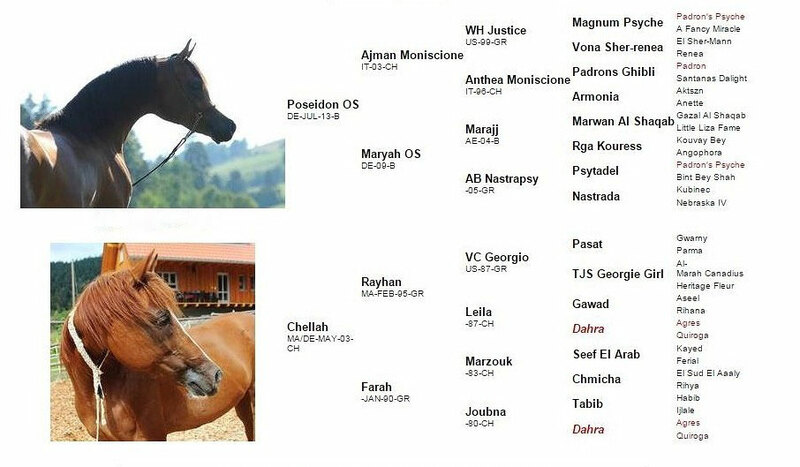 Anthara Arabians is delighted to announce that all of its three Arabian foundation mares are planned to be bred this year - for the first time since its establishment!!! 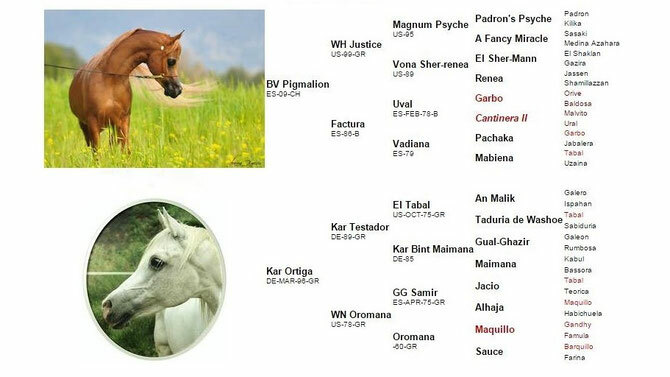 The three mares are: the pure Spanish Kar Ortiga (Kar Testador x WN Oromana), the pure Polish Patana (Weteran x Prosa) and the Moroccan Chellah (Rayhan x Farah). 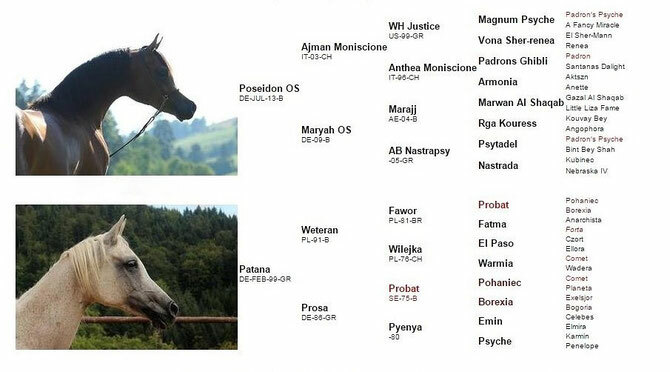 The stallions BV Pigmalion (WH Justice x Factura) and Poseidon OS (Ajman Moniscione x Maryah OS) were chosen with great care and thoughtful consideration. Thank you Bautista Vich Stud and Osterhof Stud for making this possible!